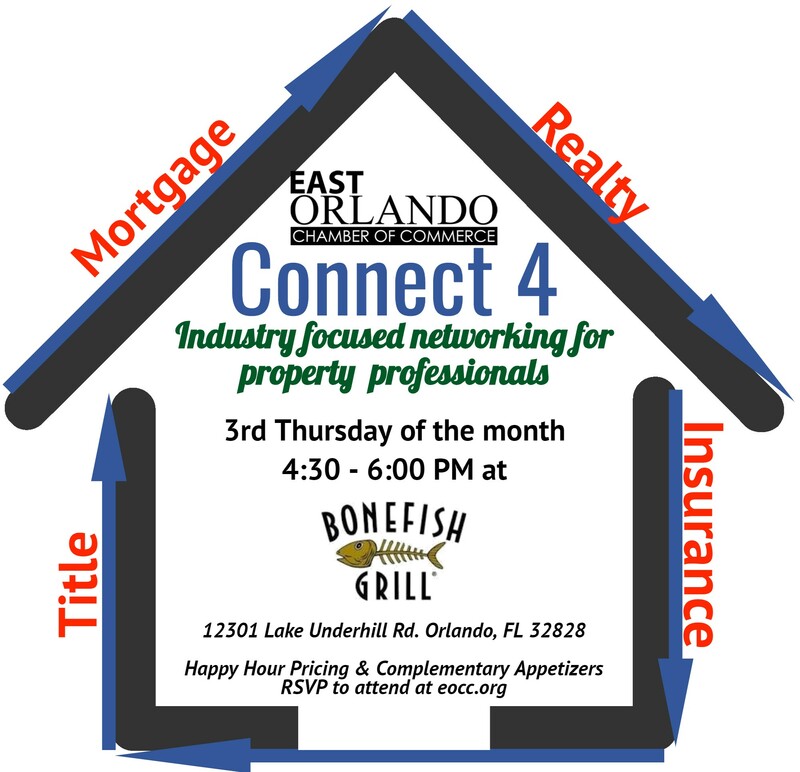 Are you a Property Professional in Realty, Mortgage, Title or Insurance? Are you looking for an exclusive group to Connect with your industry peers? Complementary Appetizers & Happy Hour Pricing.